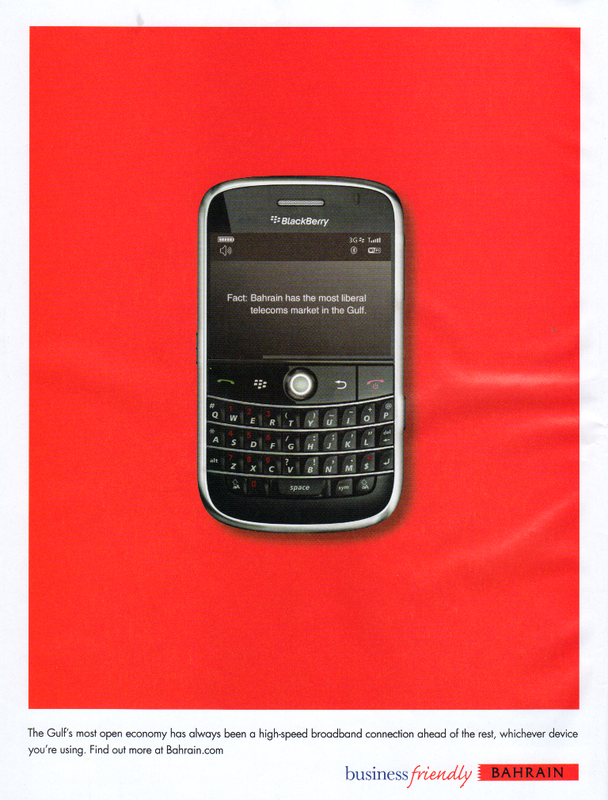 Ad: Blackberry @ Bahrain – Marketing, of course! We discussed "business friendly BAHRAIN" on our ".LY of course!" a while ago. This campaign is massive and certanly cannot go unnoticed. 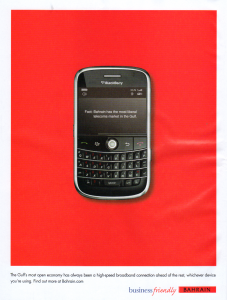 Fact: Bahrain has the most liberal telecoms market in the Gulf.